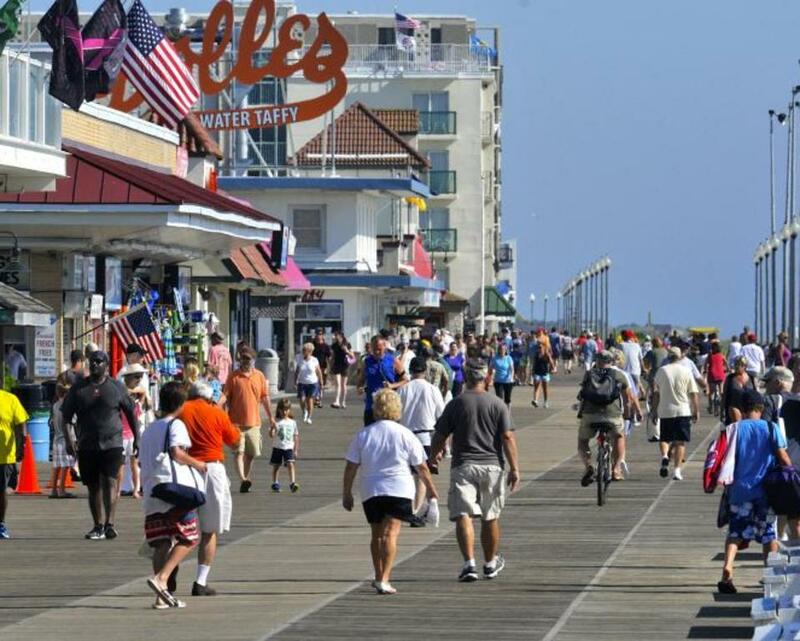 Southern Delaware Tourism is the destination marketing organization for Sussex County - world-class beach resorts, historic seaside and riverside villages, signature golf courses, premier accommodations and a Culinary Coast of fantastic restaurants and chefs. Visitors to the region enjoy tax-free shopping while strolling through downtown boutiques, antique and art galleries, farmers markets and outlet centers. 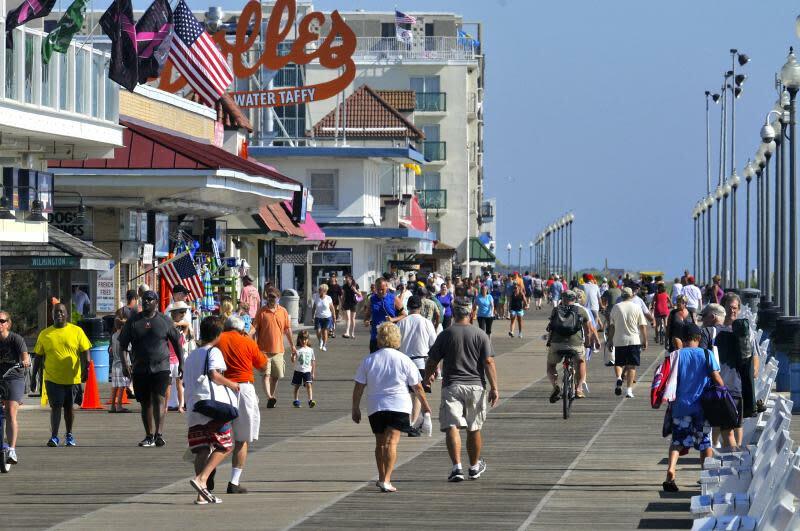 Although mostly noted for its five star, beautiful and clean beaches, Southern Delaware’s true appeal is its collection of small towns that differ in personality but share the same charm and welcoming vibe. This will stay with you from the seaside boardwalks of the Atlantic Ocean to the riverside villages of the Nanticoke River.